Authorities said they were still trying to determine why a Nissan Altima driven by a Passaic woman slammed into a guardrail at the westbound intersection of westbound Route 3 with Route 21 in Clifton, killing her. Elizabeth Berdejo, 29, was pronounced dead shortly after the 4:35 p.m. crash Saturday, authorities said, adding that she wasn’t wearing a seatbelt. 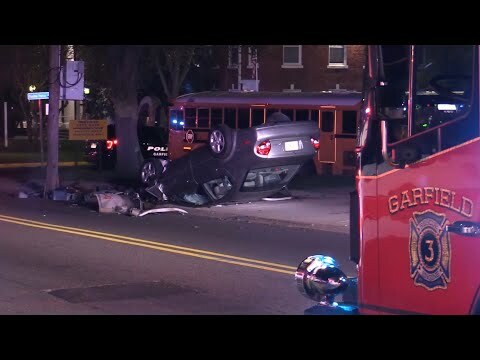 Passaic County Prosecutor Camelia M. Valdes asked that anyone who saw the crash or has information that could help the investigation contact the prosecutor’s tips line at 1-877-370-PCPO or tips@passaiccountynj.org or contact the Clifton Police Department Traffic Division at (973) 470-5908 .